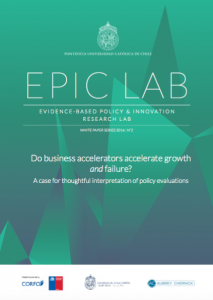 Entrepreneurs often face scenarios perceived as highly uncertain, either because of the challenge of acquiring financing, uncertain levels of demand in the future or technological changes in the sector, among other things. In addition, the search for business opportunities through exploration may be affected by the levels of uncertainty perceived by entrepreneurs. In this context, entrepreneurial self-efficacy, as a psychological characteristic, emerges as a mediating concept between the uncertainty, the ability to explore and the number of business opportunities discovered. 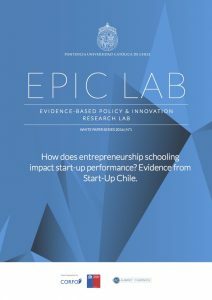 After analyzing 121 entrepreneurs participating in the Start-Up Chile program, the Schmitt, Rosing, Zhang and Leatherbee (2018) study shows that entrepreneurial self- efficacy is a relevant concept for entrepreneurs facing environments of high uncertainty. 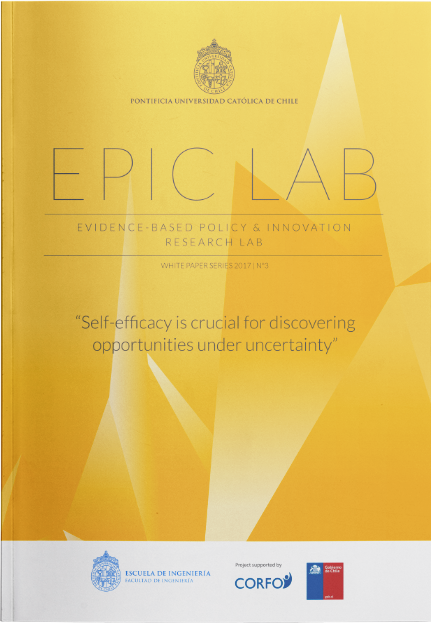 The authors conclude that more self-efficacious entrepreneurs behave strategically, responding with a higher level of exploration in contexts of high uncertainty, which allows them to identify a greater number of business opportunities. This article has recently been accepted in the scientific journal Entrepreneurship Theory and Practice. However, as of the date of publication of this White Paper, it is not available for circulation. 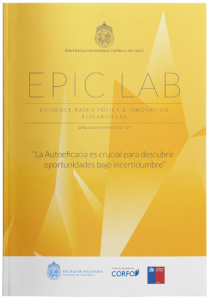 As soon as it is available, you will be informed at www.epiclab.uc.cl.